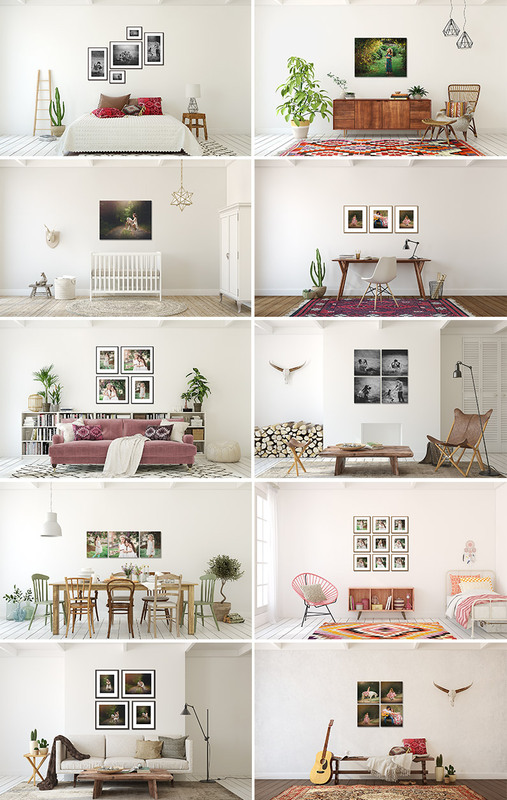 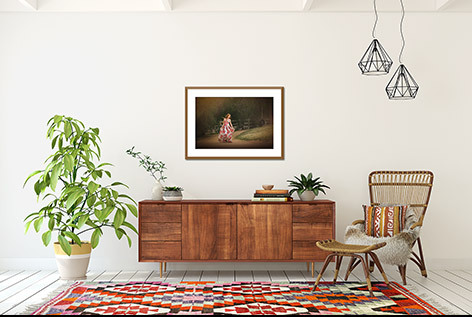 The Bohemian Modern collection features an eclectic mix of Scandinavian, boho and mid-century modern design. With touches of warm wood, organic shapes and kilim fabrics, these rooms evoke an undeniable cozy worldly chic vibe. 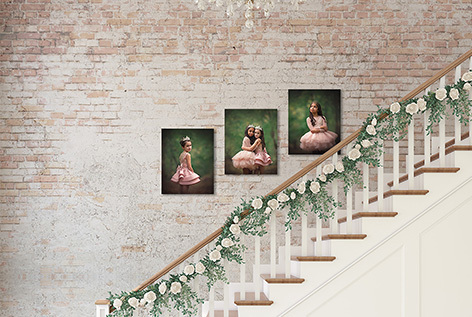 The collection includes all 10 stylishly coordinated rooms shown above, each with wall and furniture color change layers an option to turn on or off a soft plaster textured effect on the walls. 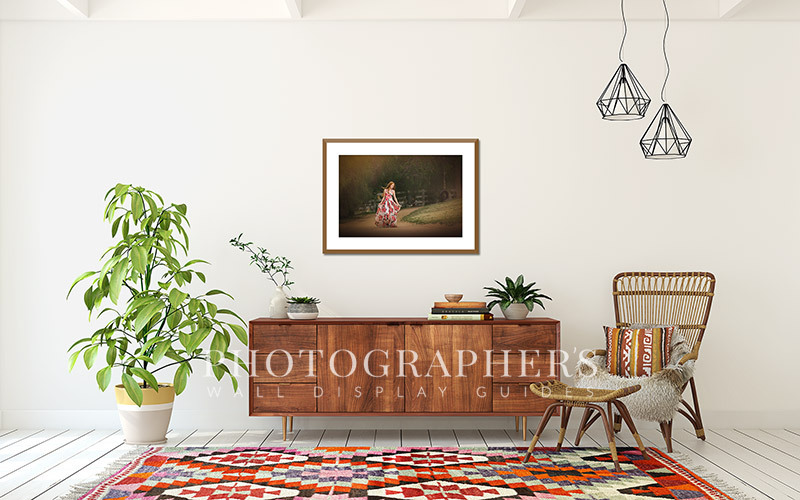 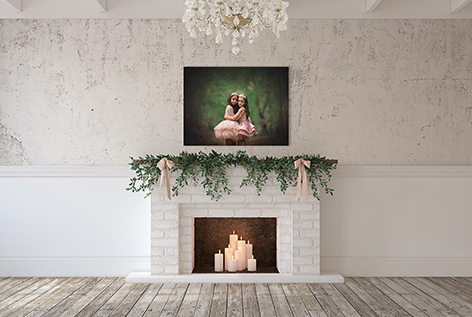 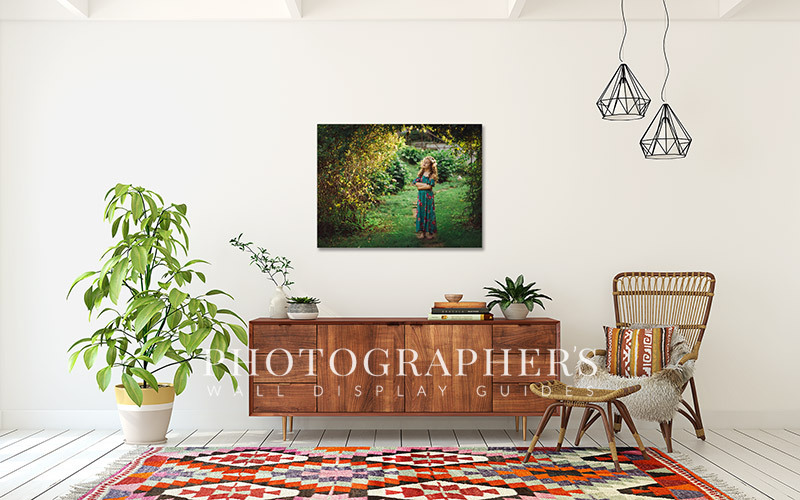 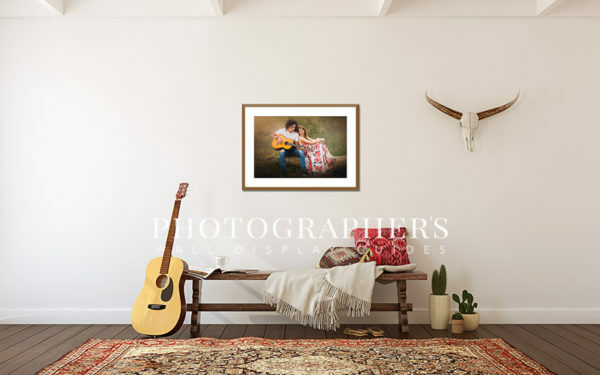 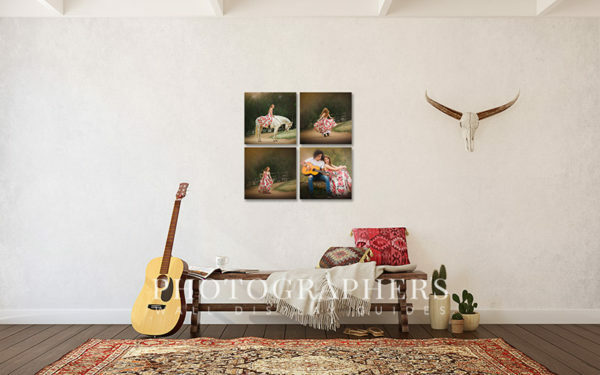 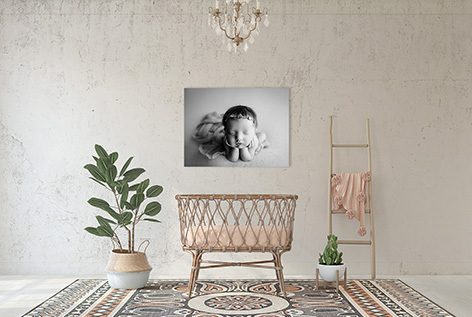 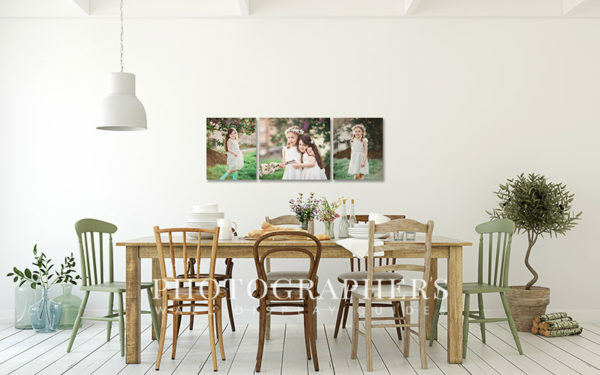 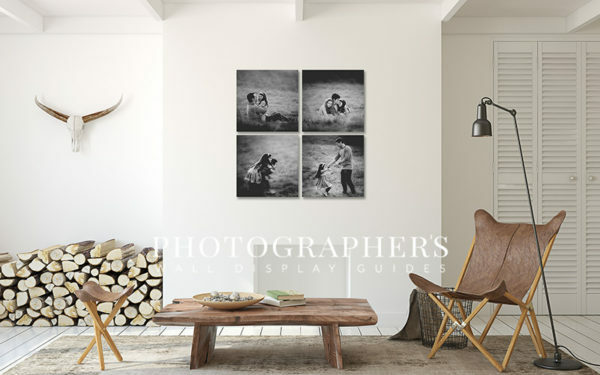 Includes 15 canvas groupings, 17 framed groupings and multiple single images (both framed and canvas) and you can always create your own sizes and groupings.